Sydney Airport chief executive Geoff Culbert says the advancements in aircraft technology, particularly the development of ultra-long range (ULR) jets, will help unlock “significant latent demand”. Speaking to shareholders at the company’s annual general meeting for the first time since taking charge of Sydney Airport in earlier in 2018, Culbert talked up the prospects of Boeing’s 777X and Airbus A350-900ULR in opening up new markets for Kingsford Smith Airport. “Those aircraft should begin commercial operations within the next five years, and when they do the landscape of global travel will change forever,” Culbert told shareholders at Friday’s AGM in Sydney in prepared remarks. “We will be able to reach the entire population of the world in a single flight. We will get to places we never dreamt of in one hop. 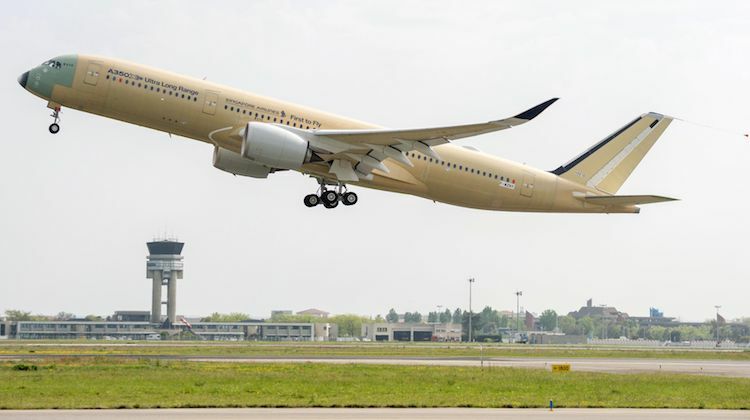 The Airbus’s A350-900ULR began flight testing in late April. The aircraft has been designed with a range of up to 9,700nm and with a maximum takeoff weight of 280 tonnes. Its fuel tanks will be capable of carrying 165,000 litres of fuel. The manufacturer has not published seating data for the type. Singapore Airlines (SIA) is the launch customer for the A350-900ULR and plans to resume nonstop Singapore-New York flights – and reclaim the title for the world’s longest nonstop passenger service for the 8,285nm city-pair – some time in the second half of calendar 2018. 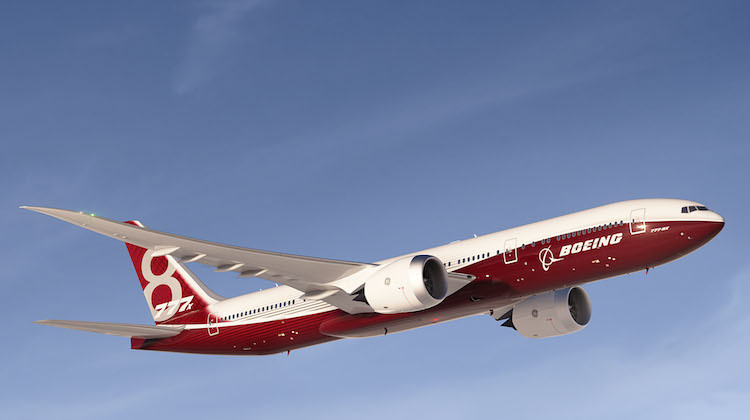 Meanwhile, Boeing’s 777-8X is still in development, with the manufacturer’s website stating the aircraft would have a range of 8,700nm and be able to carry 350-375 passengers. The aircraft is expected to enter service in 2022. The two aircraft are the contenders for Qantas’s Project Sunrise challenge to both manufacturers for an aircraft capable of operating nonstop from Australia’s east coast to London and New York with a commercially viable payload, believe to be in the vicinity of 300 passengers. “We will unlock new destinations to mega-cities and our history and experience tells us that when we put on direct flights to a new cart we unlock significant latent demand,” Culbert said. In addition to London and New York, Culbert also cited cities around the world such as Cairo, Cape Town, Marrakesh, Paris, Rio de Janeiro, Rome and Sao Paolo. The Nigeria capital Lagos also got a mention. “You’re probably asking why would I want to go to Lagos,” Culbert said in his address to shareholders. “The answer is unless you are in the oil and gas business it’s probably not on your travel list. “But here’s the thing, Nigeria is one of the wealthiest countries in Africa, they have close to 200 million people living there, it’s the seventh most populous country in the world and they all know about Sydney and want to visit. 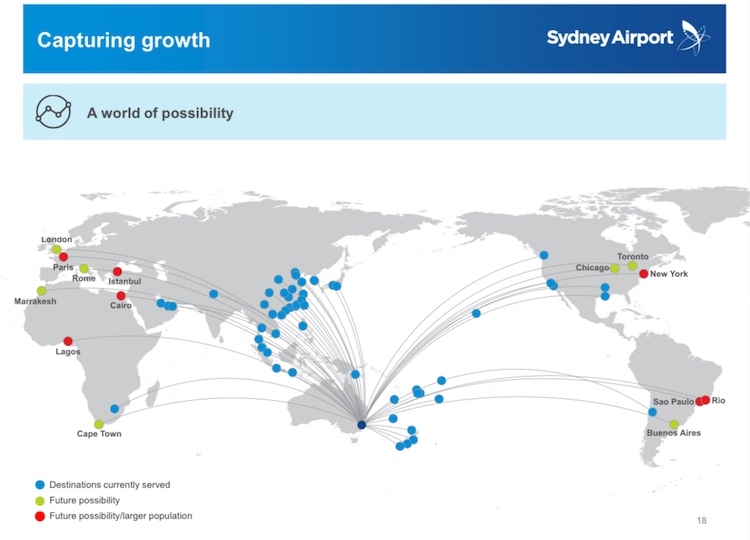 The development of ULR aircraft, as well as the grown in services to China and the trend towards upgauging on routes to Sydney had supported international passenger growth to Sydney to 43.3 million in calendar 2017, compared with about 31 million in 2007. While the number of nonstop routes from Sydney to China stood at 17 now, compared with three a decade ago, there was only one nonstop service to India (Delhi) , South Africa (Johannesburg) and South America (Santiago de Chile) from Sydney currently. “India will be a priority. I was there last week meeting with airlines and I am confident we can attract more direct services. And there’s huge opportunity beyond India,” Culbert said. Meanwhile, Culbert described the airport’s relationship with its customers and stakeholders as “strong”, noting it had “improved a lot over the years”. “This is not by chance,” Culbert said. 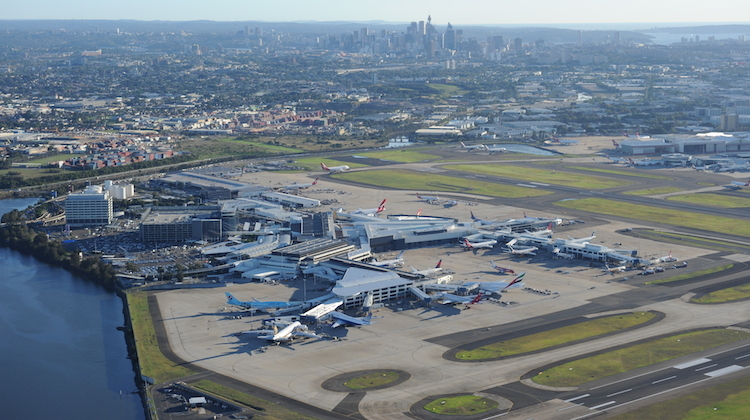 On Thursday, the day before the AGM, the newly form lobby group for airlines in the region, Airlines for Australia and New Zealand released a report calling for regulatory reform to curtail the “monopolist” behaviour of the nation’s four largest international gateway by passenger numbers Brisbane, Melbourne, Perth and Sydney. Also, Culbert said facial recognition technology trials would soon begin at the airport in partnership with the federal government, Australian Border Force and Qantas. The trials would allow passengers to use biometrics – in this case the human face – to checkin remotely, clear the border on departure and board the aircraft “without ever having to get your passport out of your pocket once you complete the initial registration”. “The trials begin this month and will continue for the next few months as we perfect the technology,” Culbert said.